What would be South Korea’s diplomatic position in 2030, and will Pyongyang’s belligerence towards Seoul get any worse? 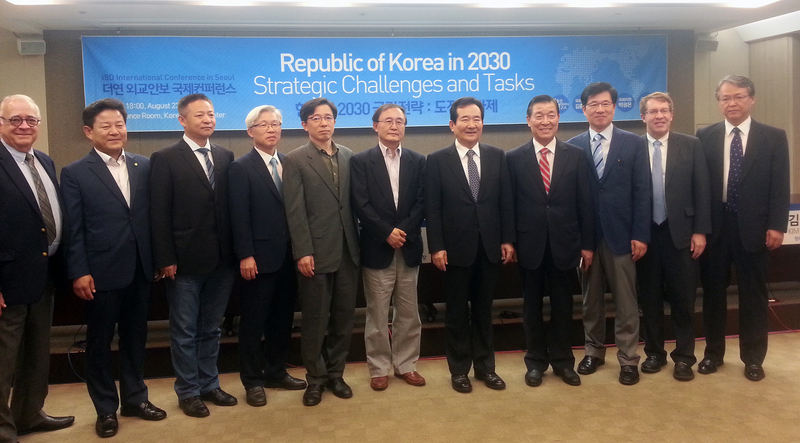 During the “Republic of Korea in 2030: Strategic Challenges and Tasks,” an event hosted by the Institute for Better Democracy (IBD) on Monday, a group of renowned scholars analyzed how South Korea and its surroundings will turn out in next 15 years. 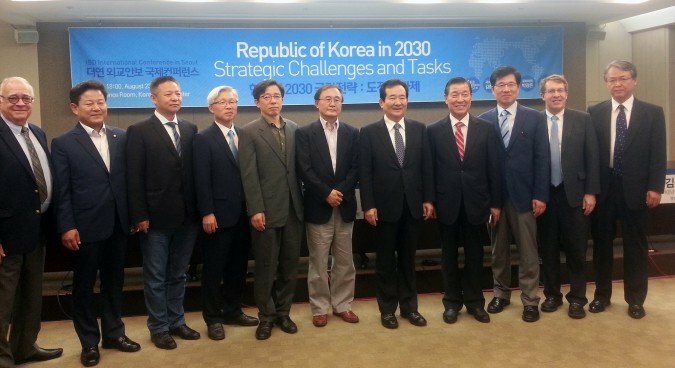 With over hundreds of people participating, multiple former and current South Korean lawmakers – including the speaker of the assembly – participated in the event. “Now is the right time to sought for the mid-long term diplomatic strategies for the peace and stability of the Korean Peninsula,” Chung Sye-kyun, said during the congratulatory address. The first speaker underlined the national importance of realizing the limitations of South Korea’s power – despite what many South Koreans would like to believe – and seek to adopt strategies that fit within a realistic framework. 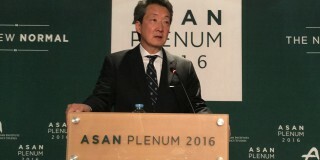 “Until now, we have set and launched our foreign policies ‘as if’ we were a powerful nation,” Dr. Kim Heung-kyu from Ajou University said. Kim emphasized that it was always the South Koreans who had to pay the price of failed diplomacy. Quoting an old Korean Saying “In a whales’ fight, shrimps are the ones that suffer,” Kim said South Korea’s future diplomatic goal was to survive competing interests between the U.S. and China. 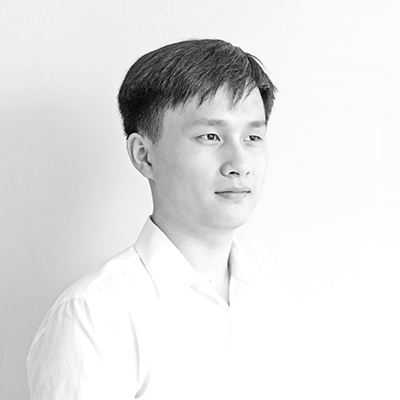 In Kim’s view, the current state of China and America’s regional competition would last into the year 2030 and South Korea will have to survive waves of new challenges that the competition between two hegemonies in the region. North Korea’s ongoing actions and their impacts on South Korea’s emerging strategies up until 2030 and beyond were also a topic of discussion, with predictions of lasting issues. “Do not regard the DPRK as a passive, responsive and a self-protective agent,” Dr. Park Hyeong-jung, Senior Fellow from Korea Institute for National Unification (KINU) said. Park said that the collapse of Kim Jong Un’s regime will most likely not happen, as Kim has succeeded in reinforcing and upgrading his style of a Suryeong (leader) dictatorship system in North Korea. “Many would only focus on how the economy and the society of the North are changing, but we have to know that the government itself has evolved according to those changes as well,” said Park, criticizing those who are wishing for the fall of the North Korean government. Believing the denuclearization of the North as the least likely possibility, Park said Pyongyang would have already decided on when to detonate their next nuclear bomb. Unfortunately, tensions on the Korean Peninsula is only set to rise in the future, Park said. “The development of North Korean nuclear weapons and missiles would lead to the deployment of even tougher South Korean counter-measures, possibly even more than the Terminal High-Altitude Area Defense (THAAD) system,” Park said. 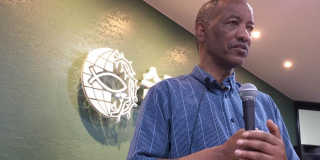 “Current inter-Korean relations are already bad and the bigger problem is that…it most likely won’t get any better in the future either,” Dr. Cha Du-Hyeogn, a visiting scholar from KINU said. Using the historical examples of India’s and Pakistan’s nuclear development, Cha said the development of nuclear weapons for self-defensive means can lead to an even bigger expense on its conventional armaments. 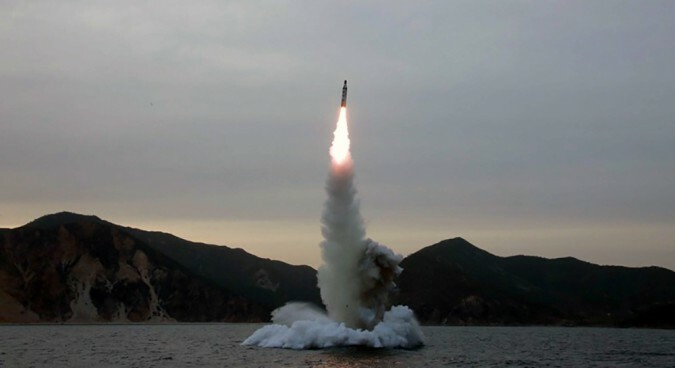 Cha explained that unless the nuclear state is seriously considering to conduct a preemptive strike, bound by the limited circumstances for using the nuclear weapons, the country will have to spend more money on improving the non-nuclear measures to contain their enemies. 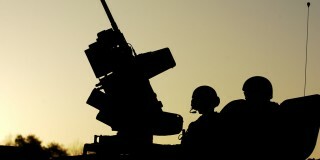 “There is almost no chance the country would fall in the near future like East Germany did. But there are many South Korean policymakers, including the president, who are seemingly wishing for the North’s fall,” he said. 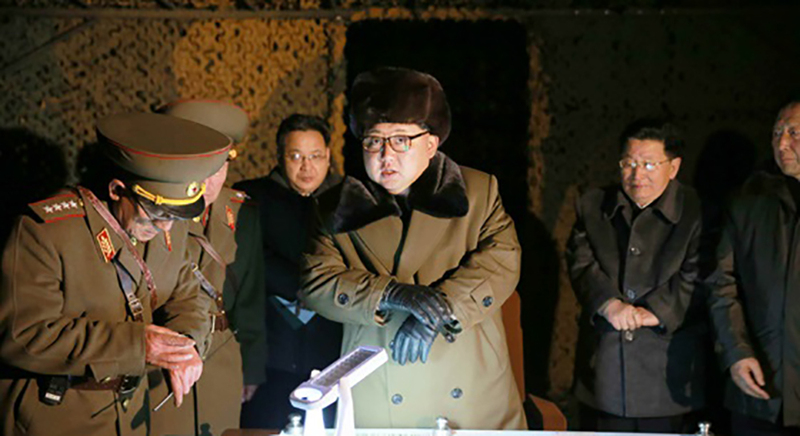 “If we don’t drop this practice, from Pyongyang’s perspective, every attempt that we make for a conversation will be seen as the ‘trickery’ to lead the North to its fall,” he added. However, even if the South changes its approach to the North, the chances of serious talks between two Koreas would remain low Cha said. Subscribe to read the remaining 1148 words of this article.